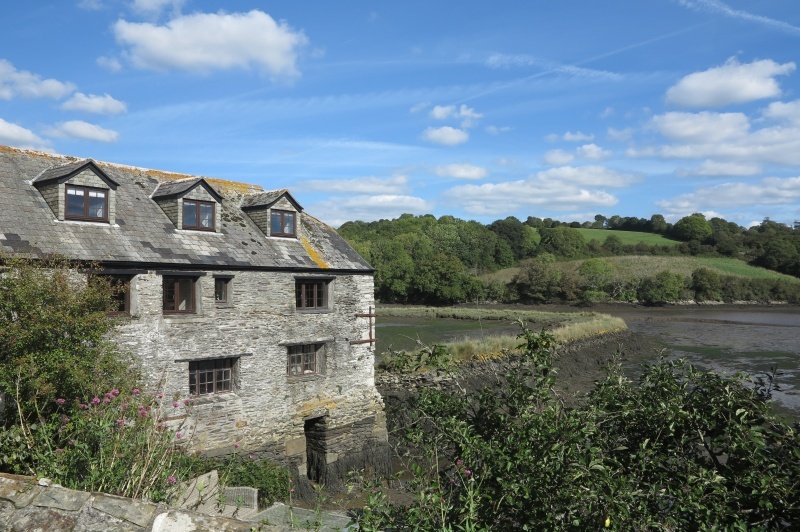 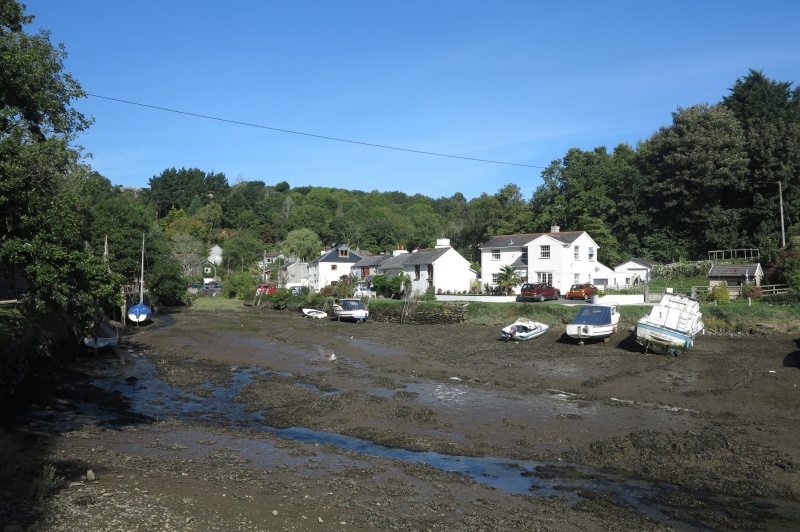 Forder is a small village in South East Cornwall on the banks of a creek called Forder Lake, which leads into the estuary of the Lynher River. 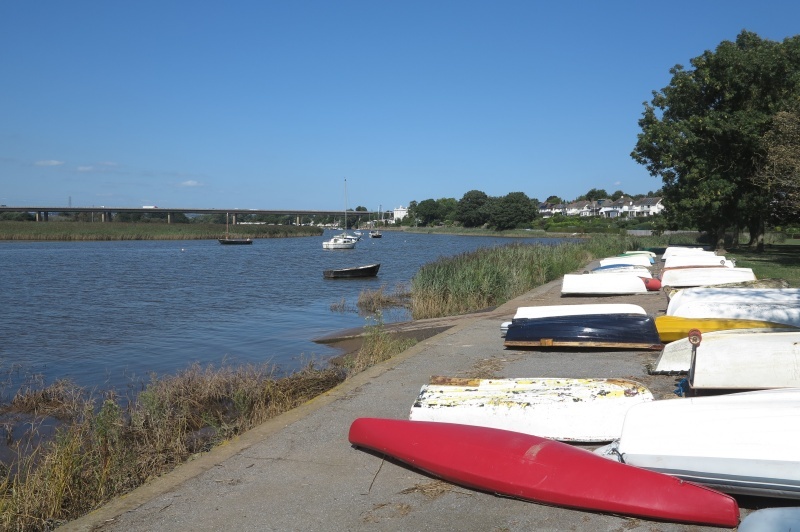 There is good walking on either side of Forder Lake, including a route on road to the harbour at Antony Passage. 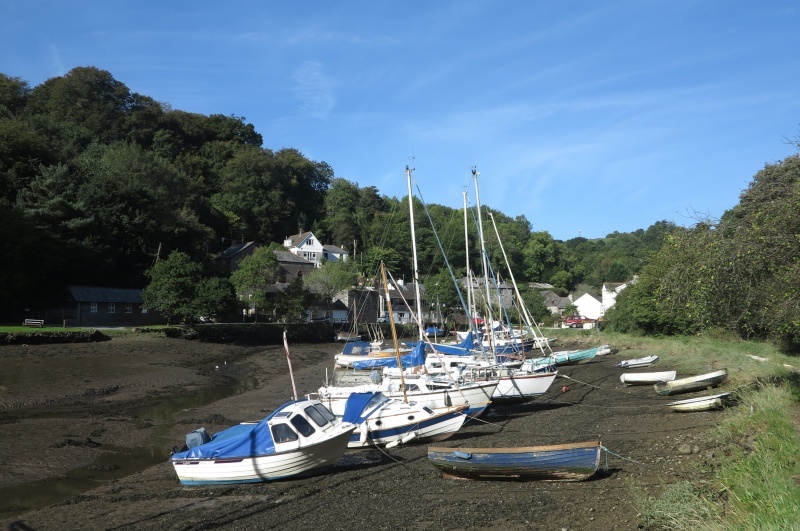 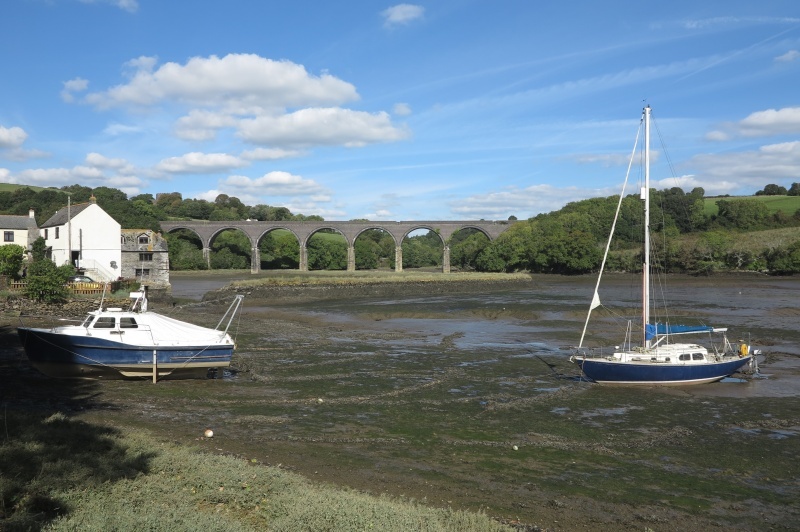 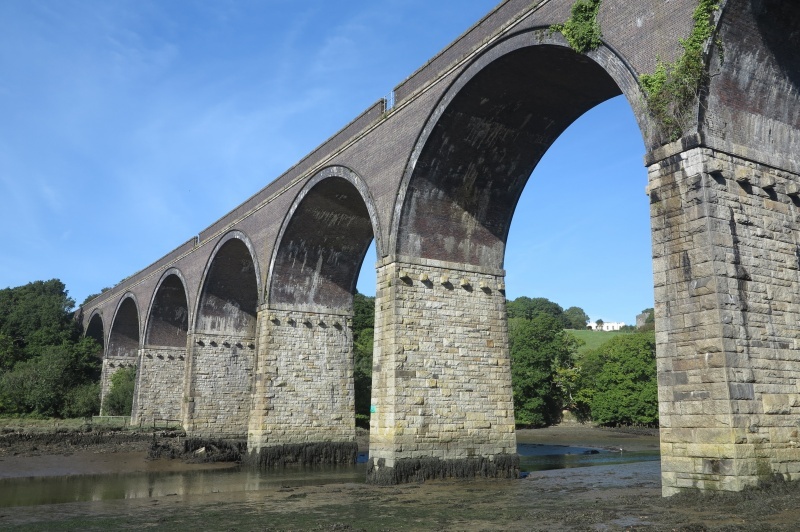 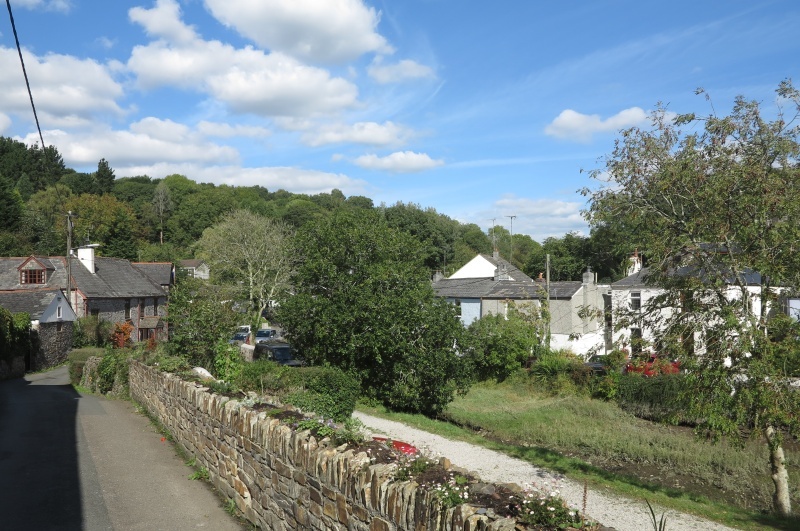 There are fine view of the estuary and Forder Viaduct. 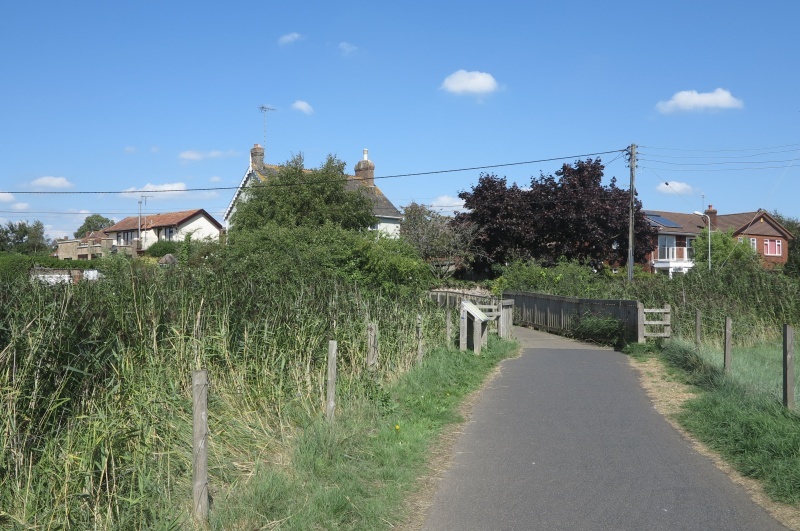 Photos from a nice sunny day in late September. 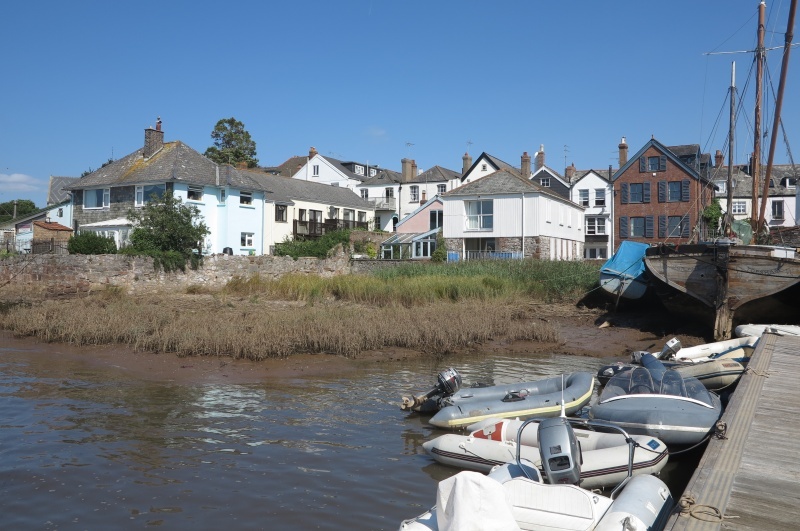 Topsham is a small town on the east bank of the river Exe. 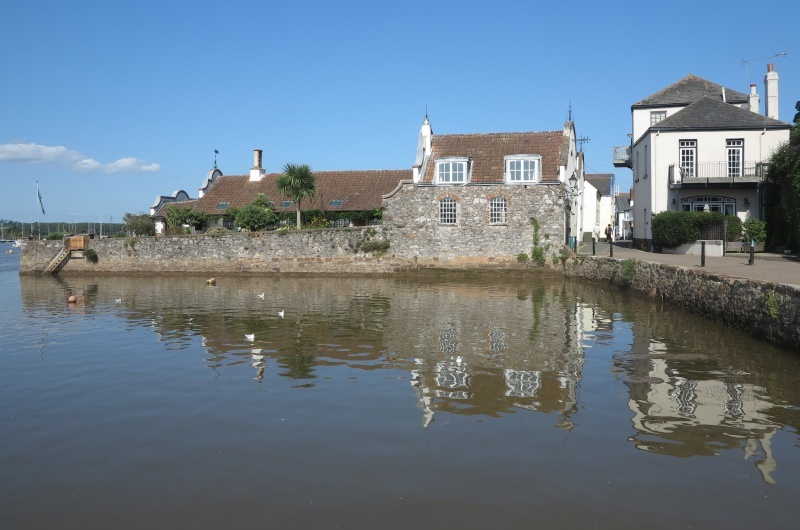 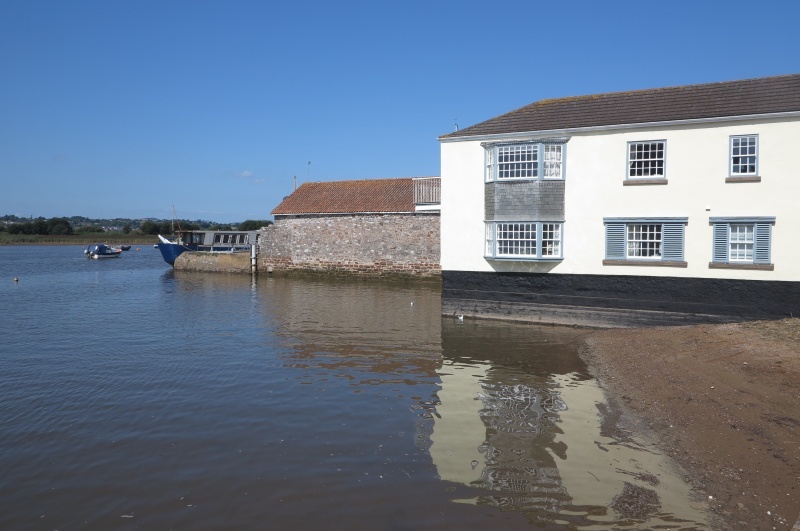 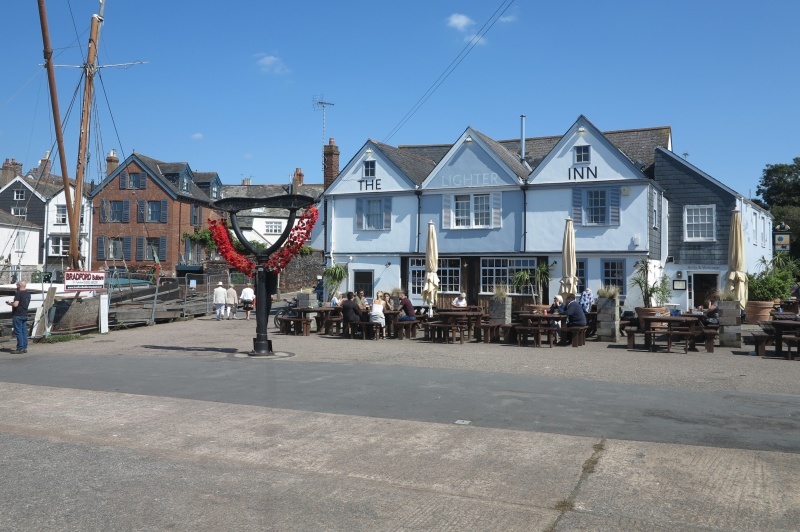 There is a pleasant waterfront and fine views across the river Exe. 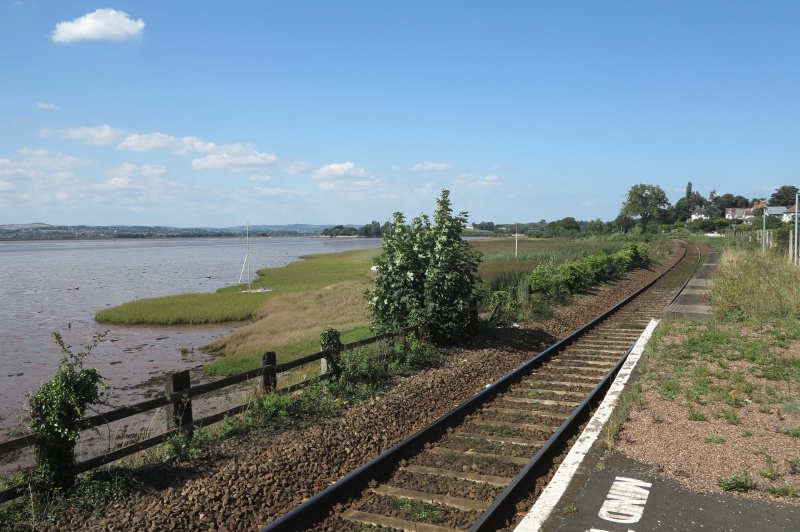 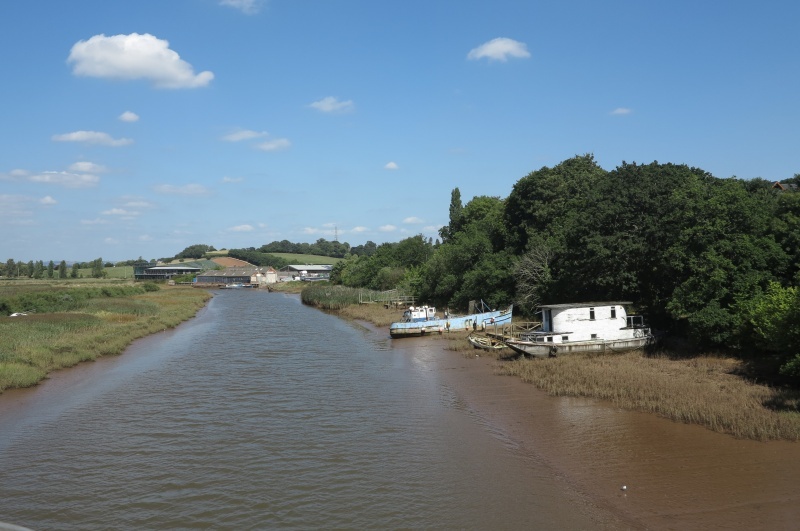 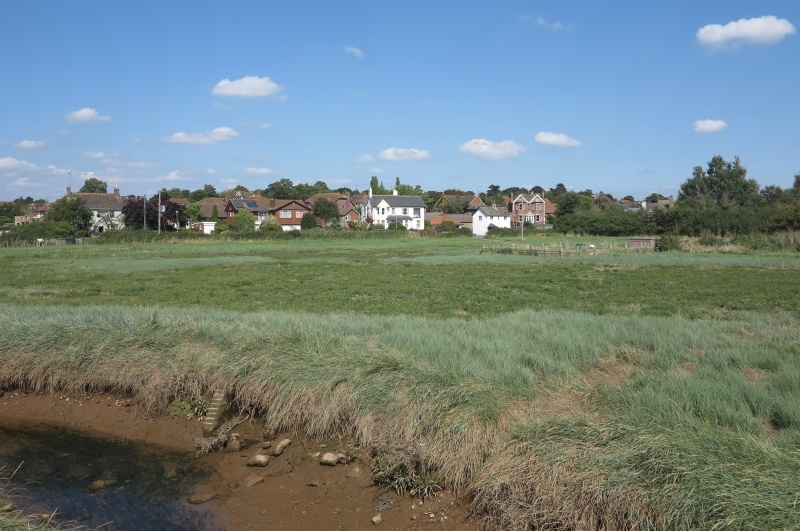 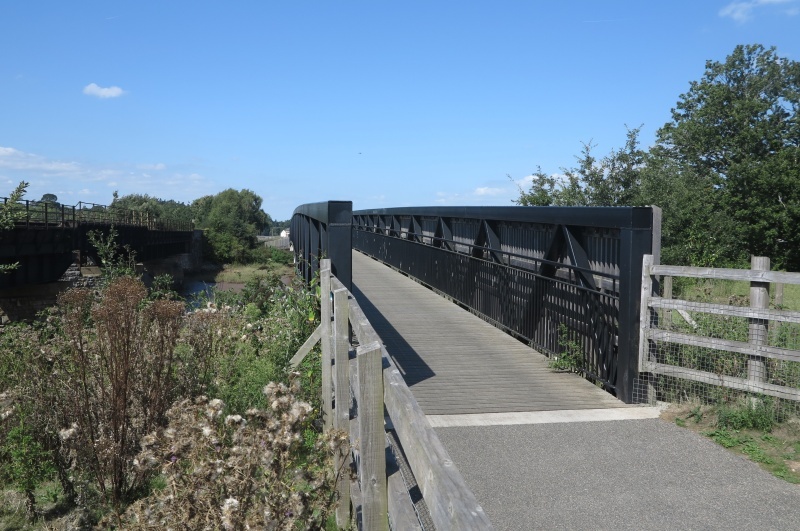 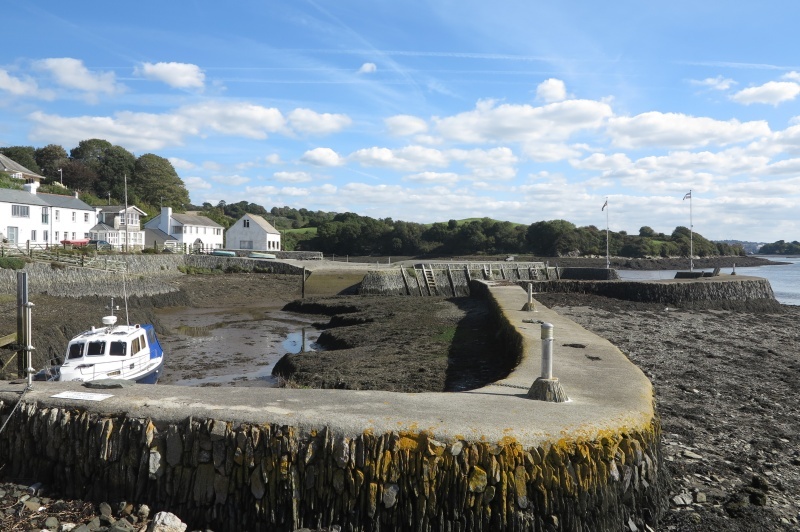 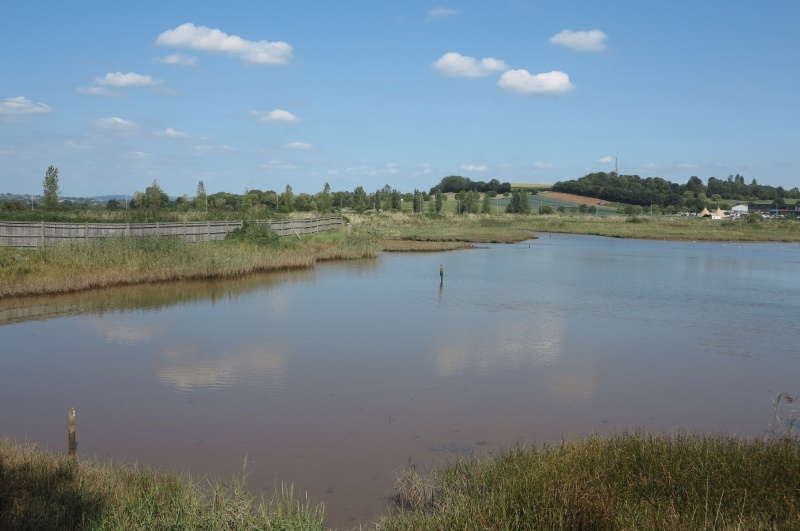 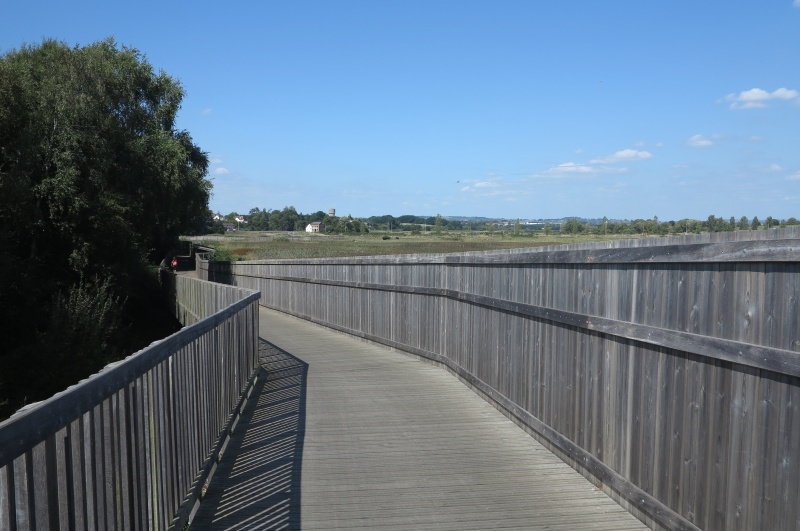 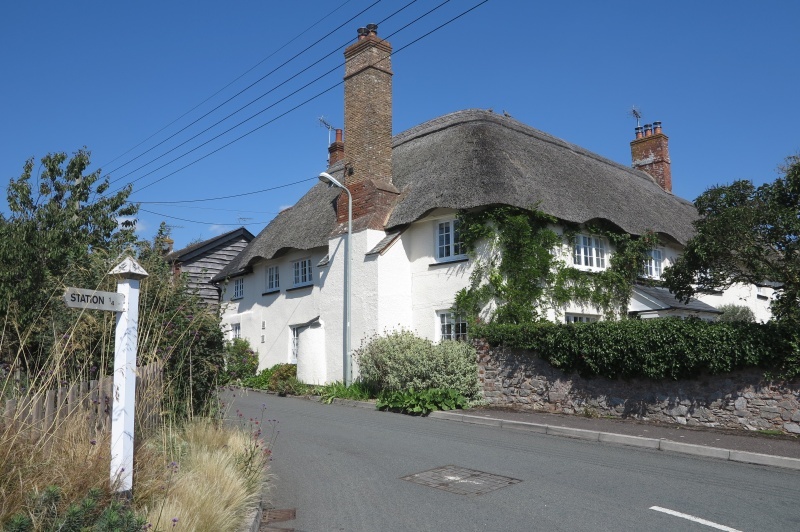 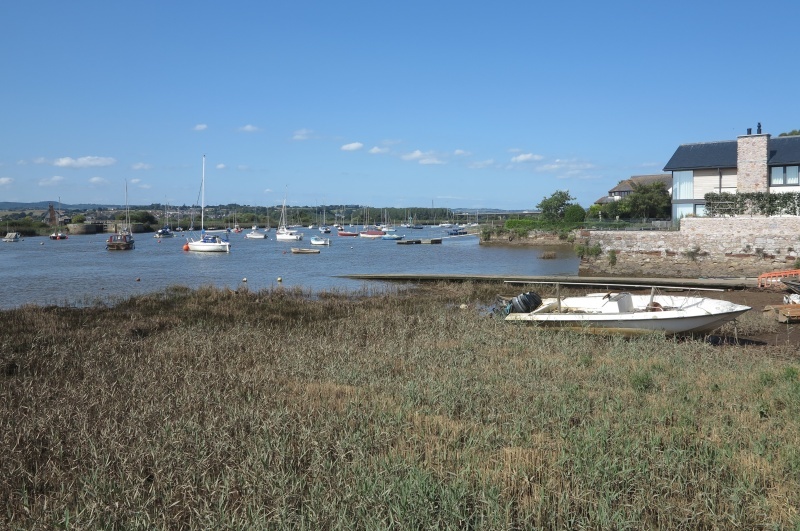 There is a cycle path from Topsham to the nature reserve at Bowling Green Marsh to Exton. 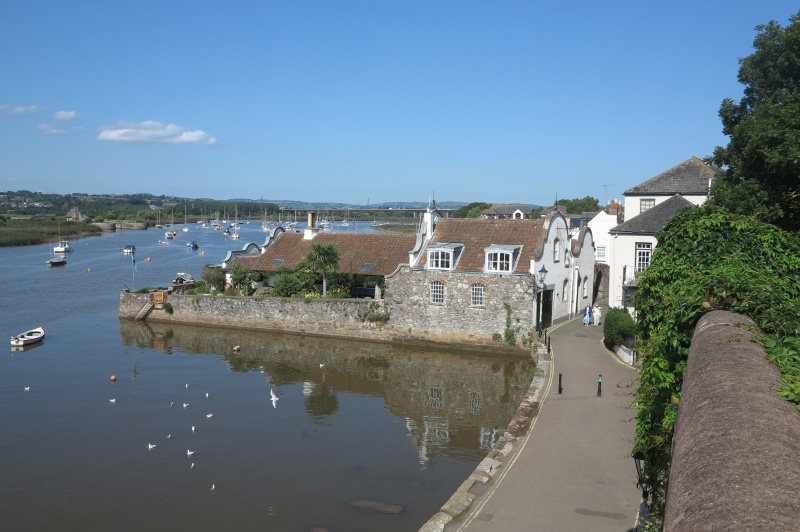 Photos from a rare sunny day in August.